After a few TV specials throughout the year, Yuru Yuri is back in full for it’s third season, and it’s almost like it never left. Continue Reading "Yuru Yuri San☆Hai! 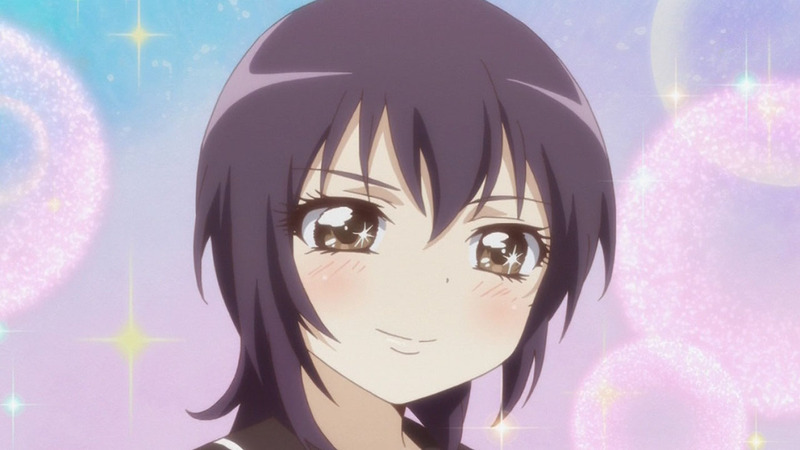 – 01"
It wouldn’t feel right for the new season of Yuruyuri to commence without returning full circle and putting Akari back into the spotlight. 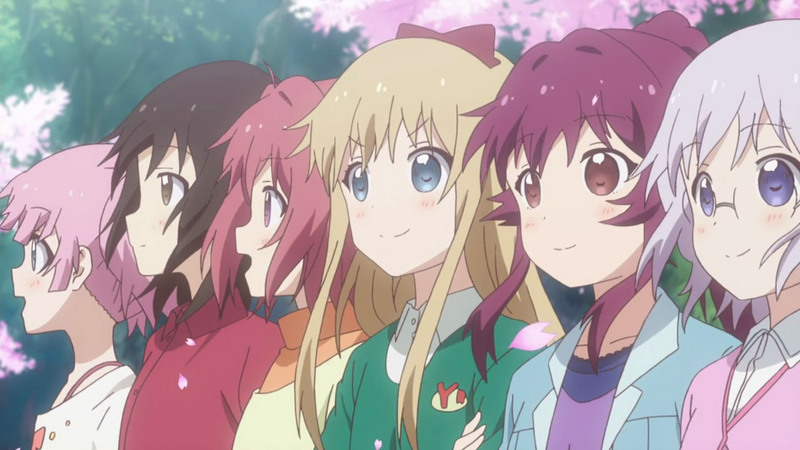 Continue Reading "Yuruyuri ♪♪ – 01"
While all the Kyouko melodrama last time would’ve worked fine as a finale, an episode where the Fun Club and Student Council let loose with animal pajamas, reluctant cosplaying, oil barrel baths, and lesbian kissing works just as well if not better. 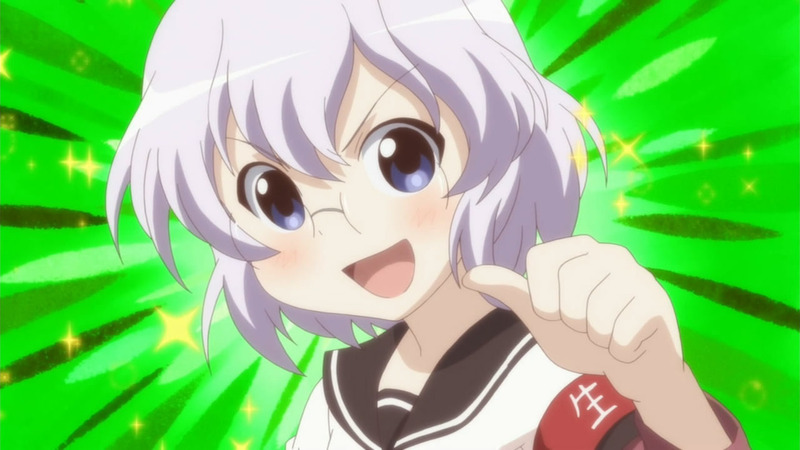 Continue Reading "Yuruyuri – 12 (END)"
I always thought Chinatsu was a troublemaker, but it’s nice to finally get confirmation of it here. History doesn’t lie! Once a brat, always a brat! 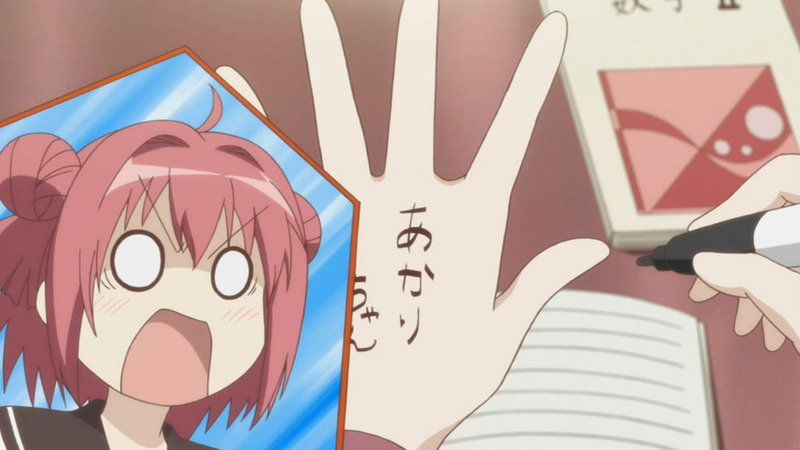 Continue Reading "Yuruyuri – 11"
Yuruyuri has always been a mildly amusing series, but this is the first time an episode had me laughing helplessly, stopping to catch my breath, and then laughing helplessly again. 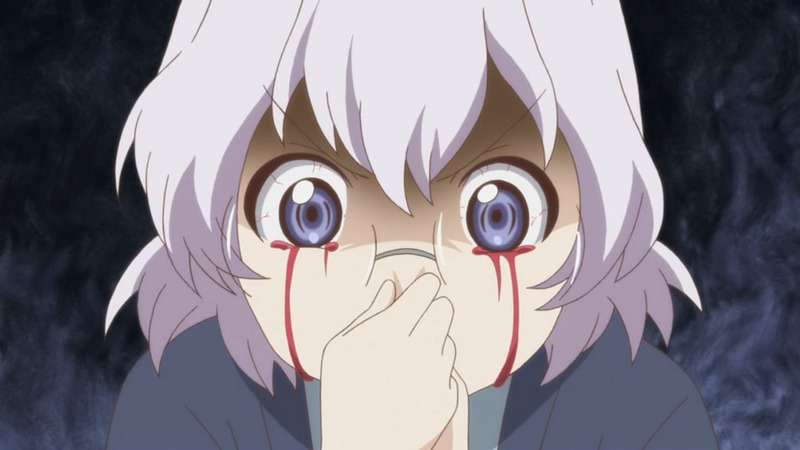 I mean come on, Chitose’s bleeding through her eyes! How is that not funny? 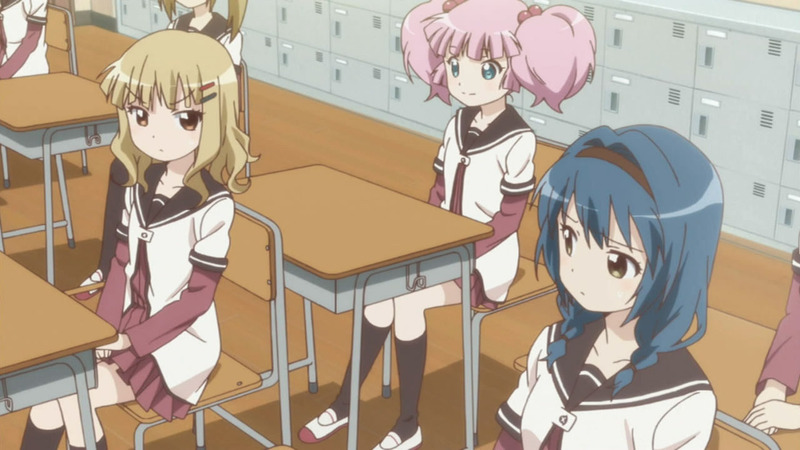 Continue Reading "Yuruyuri – 10"
An episode about the transient student council president and a crazy experiment-loving science teacher? Yes please, especially when Shiraishi Ryouko’s voicing the latter, Nishigaki Nana. Continue Reading "Yuruyuri – 09"
Damn, Yuruyuri is absolutely ruthless with its characters. They weren’t kidding about Akari and Chinatsu not getting any screen time beyond the opening scene. 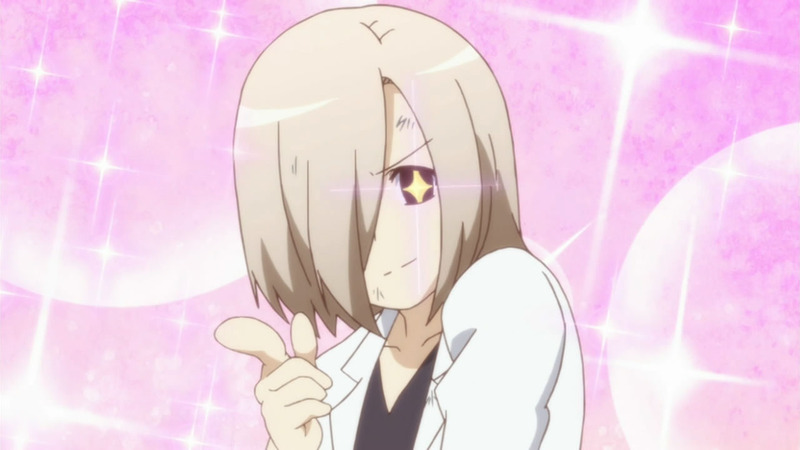 It was like a brutally honest form of trolling, much like Chitose’s supposed lies used to mess with Ayano. Continue Reading "Yuruyuri – 08"
Continue Reading "Yuruyuri – 07"
Wow, they won’t even let Akari have her short opening message anymore. This is really verging on trolling levels thanks to Kyouko. 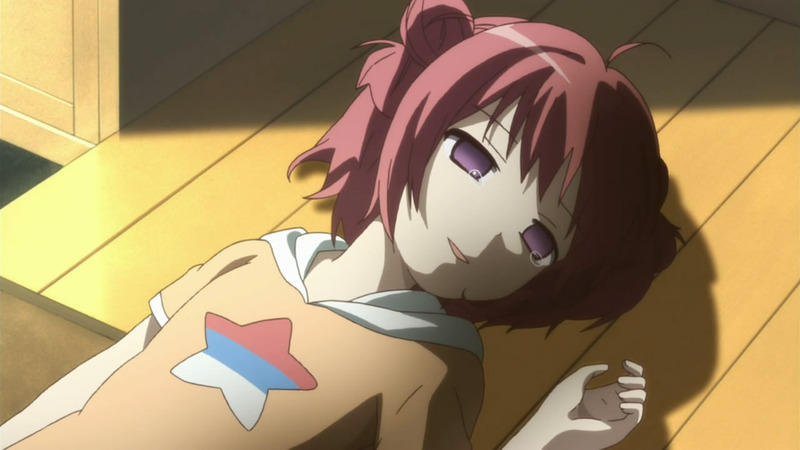 It’s one thing to joke about how Akari has no presence; it’s downright cruel to take it away from her. 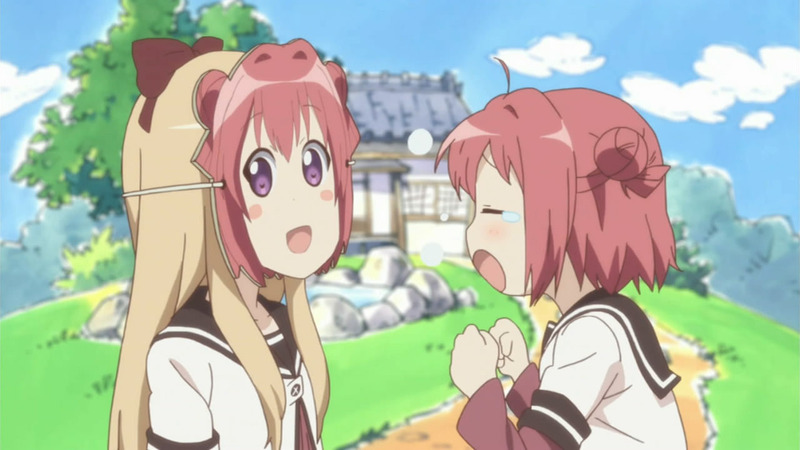 Continue Reading "Yuruyuri – 06"
Gotta love the episode title spoof on Higurashi no Naku Koro ni, but well before Akari was sucked dry by Chinatsu, we had plenty of yuri moments care of my favorite pairing — Kyouko and Ayano. Total count of full-length screen captures this week: thirteen. Continue Reading "Yuruyuri – 05"
I know I was asking for more Chitose last time, but boy does she give me a lot of work with her lesbian delusions. Thanks to her, a third of the images in this post are of the full-length variety. Continue Reading "Yuruyuri – 04"
I think Akari should just be content about kicking off the start of every episode, because her lack of presence is getting the best of her even when she’s narrating — outdone by Chinatsu, Sakurako, and Himawari merely taking their seats around her. To add insult to injury, leave it up to Kyouko to remind herself not to forget about her too. 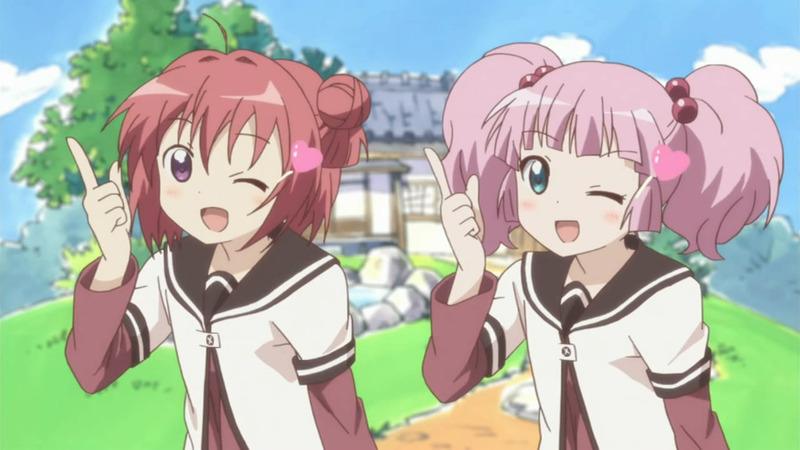 Continue Reading "Yuruyuri – 03"
I may not have been overly excited about Dogakobo’s adaptation of a “loose lesbian” comedy, but this second episode was amusing enough to make me want to watch a lot more. There’s a certain appeal to anime that manga simply doesn’t have and this episode was a perfect example of it. Continue Reading "Yuruyuri – 02"
I’m never opposed to a series about cute girls doing cute things, so I’m always up for a slightly different spin on it. To that end, we have a trio of trio of middle school girls, Akaza Akari (Mikami Shiori), Toshinou Kyouko (Ootsubo Yuka), and Funami Yui (Tsuda Minami), and the unofficial “Fun Club” they run in the ex-tea ceremony clubroom. Continue Reading "Yuruyuri – 01"